We will always return your telephone call if you can not reach us right away. We will be prompt in arriving at your home or business to provide you with a quick and free estimate. We will also be timely in coming to your property the day of your tree care job project. We will always leave your home or business better than we found it: with a tree removed, trimmed, stump ground, etc. 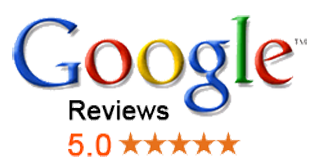 Lastly, we will follow-up with your to ask how we did and what could we do better next time. These are our customer service tenants, and we are very disciplined in following through with them for each and every client. We started our business to offer affordable yet skilled tree care services to home and business owners. 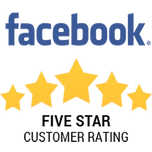 And more importantly, we wanted to offer the finest client service in the tree care business. To accomplish these goals, we employ the best, most professional and qualified tree specialists in the industry. Further, to provide our clients piece-of-mind when it comes to your staff, we background check and drug panel everyone upon employment. Further, we ask each of our staff members to sign an annual employee agreement that is focused on professionalism and customer service. Altogether, our team has over a half of century of customer and arbor experience. 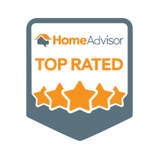 Further, our team has worked throughout the North Carolina and we regard them as one of the best groups in all of the Southeastern US. We understand our customers have options when selecting a tree company in Winston-Salem. Further, we are aware of contractors knocking on doors soliciting your business because they are in the area. However, you should know that many of these "tree care businesses" are neither licensed nor insured. The latter presents a financial and legal risk to you should there be an accident on your property. Most of these outfits fail to provide their workers' with worker's compensation insurance. And without this coverage, you as the property owner would be financially liable in the event of an accident. Conversely, with our company we always provide you with complete disclosure of our licensing and insurance information at the time we provide you with the written quote. Please don't consider using an unlicensed and uninsured business Winston-Salem - it might cause you a considerable headache and financial burden. The cause for removing a tree can be one of many reasons: illness, storm damage, growing too close to a property structure, creating too much shade, etc. Strong storms commonly damage trees making them both hazardous as well as aesthetically displeasing. Overgrown and even poorly placed trees can also be reasons for removal. Also, homeowners insurance policy require trees not to touch or otherwise make contact with your home or business, less your damage claim may be denied. No one wants to have a tree removed, but there are valid, and financial, reasons to do so. Regardless of the reason, we can remove your tree safely, efficiently, and affordable. Tree removal does require expertise, preparation, knowledge, and competency, especially if the tree is located in an area challenging to access or could easily damage nearby property structures if not safely removed. Our tree removal process begins with a free estimate at your home or business, where we will evaluate the tree(s) you want removed. At that time we will discuss any specific requirements you may have, such as would you like the wood hauled away or stacked somewhere specific. We will provide you with a verbal estimate at the time of our meeting quickly followed up with a written quote via email. This written estimate will also be accompanied by our licensing and insurance information. Our office staff will call you to confirm receipt of the written estimate and can schedule you at that time. Our tree removal service includes completely eliminating the tree down to a useful or grindable stump (approximately 1-3 feet tall). We will remove (or stack) all usable work and dispose of smaller branches, twigs, etc using our chipper. Our ground crew will completely rack and sweep the area around where the tree was removed leaving your property in a pristine condition. Be on the lookout whenever you drive around, 70 percent of landscape trees could benefit from a professional trimming. Nothing improves trees' appearance better a good trimming where dead, dying, ugly branches are removed and the tree is returned to its normal shape and form. Trimming can greatly enhance the visual appeal (and health) of all trees. Sadly, most home and business owners disregard this tree care task. From storm damage and simple neglect, a large number of trees can benefit from trimming. We have honed the art as and science of tree trimming. Our goal is the leave your property with well cared for and maintained trees whenever we do a trimming service. To utilize the trimming process to assess the tree's health. Stump removal and grinding are generally necessary after tree removal. We offer both grinding and removal of tree stumps. The majority of stumps are ugly and detract from the aesthetics of your landscape and lawn. Additionally, stumps can be hazardous to your property, in that they can house insects, such as ants, beetles, wasps, and other nuisance pests. We offer affordable and professional tree stump grinding and removal service - call us the next time you have an ugly stump you need to disappear. 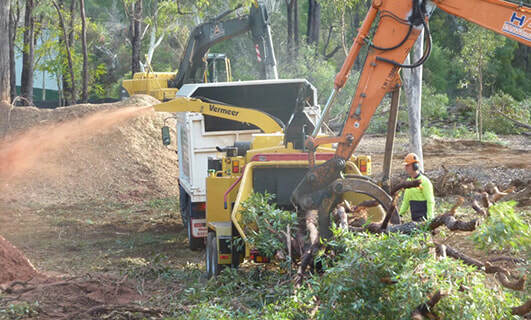 We use the finest equipment from Morbark and Vermeer. Both companies manufacturer the best stump grinding equipment in the industry. We are just one a handful of local area tree contractors capable of affordably and efficient lot clearing services. Whether it is the largest scale commercial development or just a single residential parcel, we can quickly and cost-effectively clear your land in preparation for building or other development projects. We utilize all the heavy equipment and skills necessary to make short work out of even the most heavily forested land, providing you with ease of access for surveying and initial construction jobs. We generally always have plenty of wood to split and season for firewood. We offer most types of hardwoods throughout the year and offer pick-up or delivery services. For an additional price, we will also unload and stack the wood as part of our delivery service. 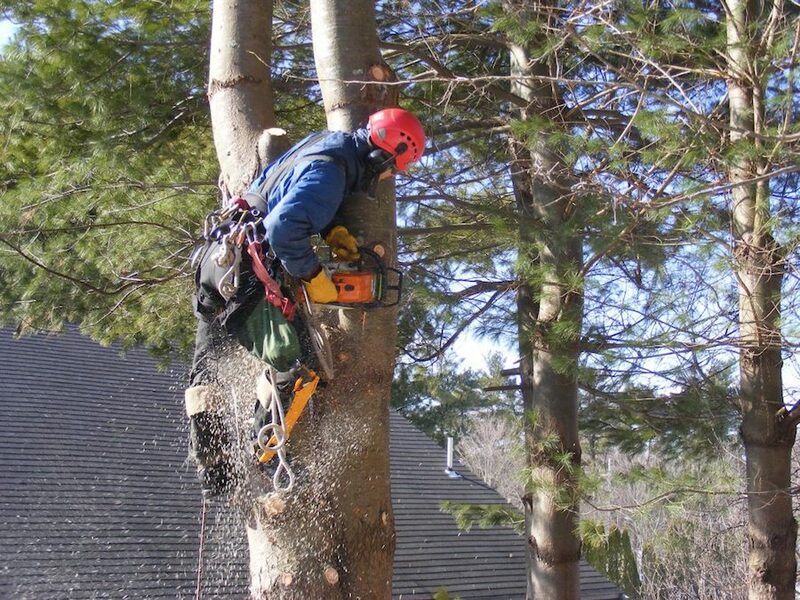 We provide complete tree care services beyond traditional tree removal, tree trimming, and stump grinding. 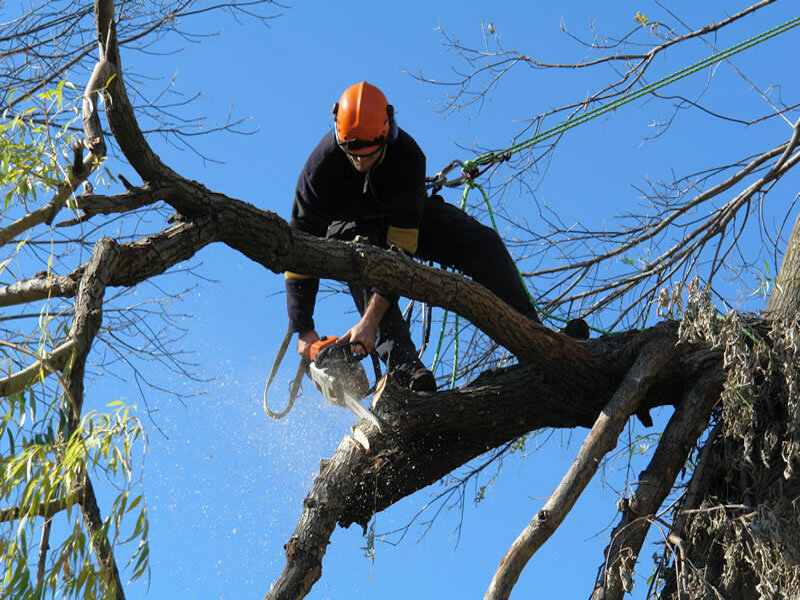 We offer a complete range of ancillary as well as arboriculture services. If you don't see a service below, please contact us to discuss your unique requirements. 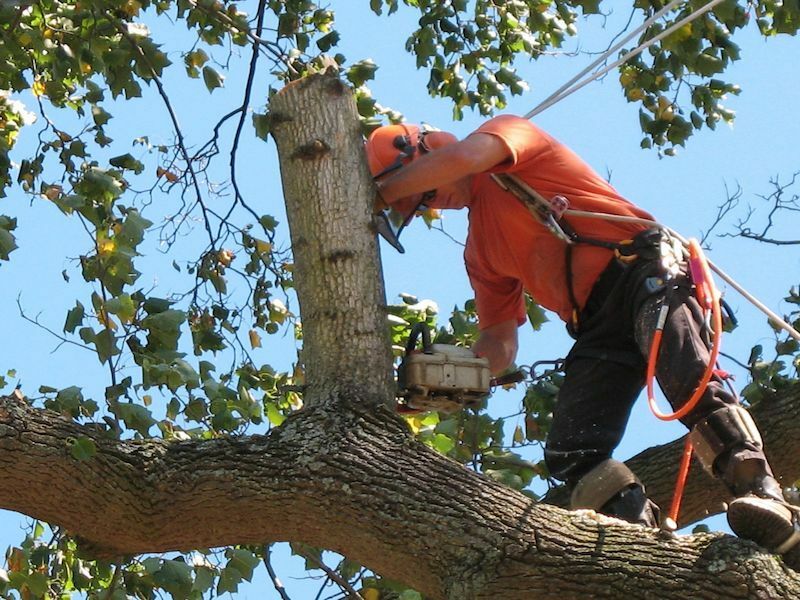 Our certified arborists and tree care specialists are certain to be able to accommodate any service request.